Ever dream of building your own robot or electronics? Arduino, a simple microcontroller, makes it possible with just a little training and a couple lines of code. 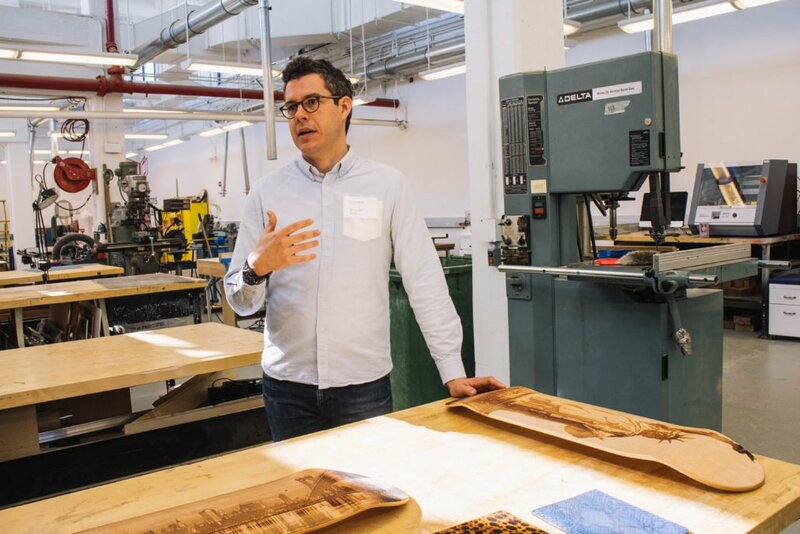 Through the Futureworks Shops program, Bronx Innovation Factory is offering a hands-on workshop for youth and emerging entrepreneurs in the Bronx. 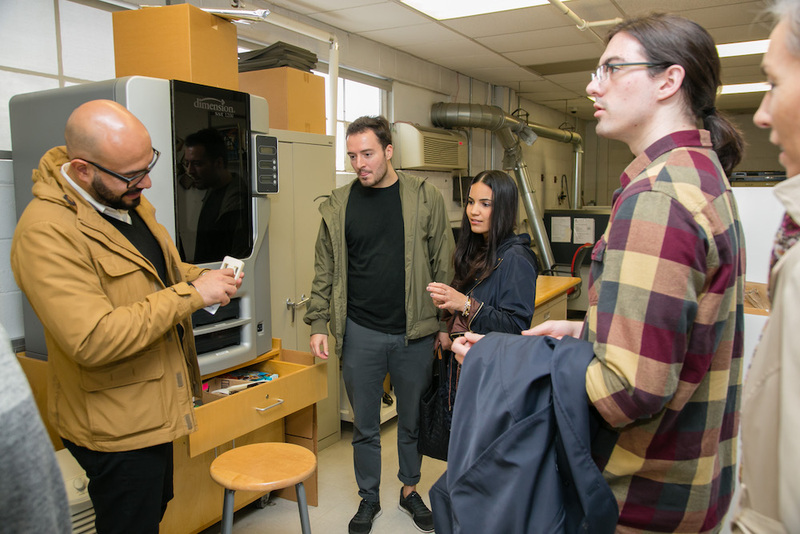 We focus on leveraging the talent and creative skills that young Bronxites have to build shared wealth and ownership in the advanced manufacturing sector. This workshop will use Arduino to introduce young people to advanced manufacturing and is taught by Zahn Center student Salam Elhalabi. No previous knowledge of Arduino or advanced manufacturing is required. Light refreshments will be provided. Space is limited for the March 29 workshop, so register today to secure your spot! Bronx Innovation Factory is located at 2431 Morris Ave., and the workshop starts at 5:30pm. RSVP here!